Jeff Rossen tried the kit on siblings and it actually worked. Most people probably wonder about their DNA — especially when it helps some folks find identical twins and discover hidden pasts. And right now, some of those lingering questions can be answered at a pretty rad discount. AncestryDNA, a top-selling consumer DNA test, is available for $59 — 40 percent off its original $99 price. This kit provides a detailed look into your Ancestry, using the company's database of family information. If you ever have questions about your family tree or ethnicity, it's worth a look! 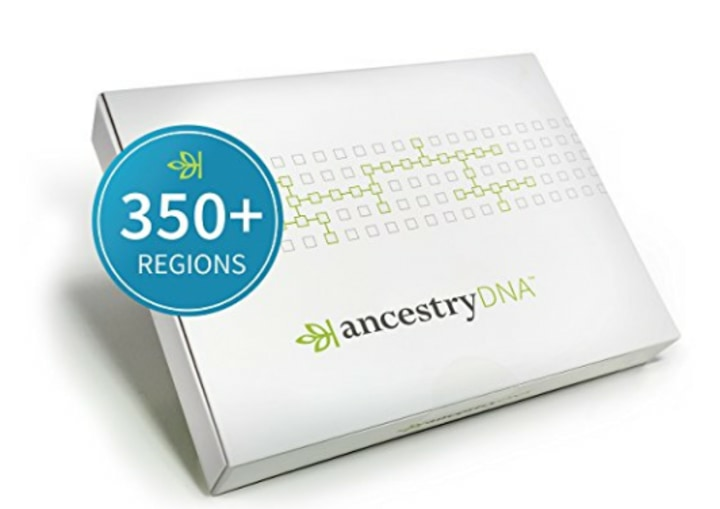 You can also snag their new AncestryDNA +Traits kit, which is said to go deeper into your DNA to learn about your personal traits, for $69. The site claims that this test will give you a closer look at how your DNA influences freckling, hair color, hair curl, cilantro aversion, and even male hair loss. Additionally, it lets you invite other family and DNA matches to compare what traits you have in common. NBC Investigative reporter Jeff Rossen put AncestryDNA to the test with three identical triplets. Though the three sisters have three different last names, their DNA is identical, which means the results from their tests should have been identical too. 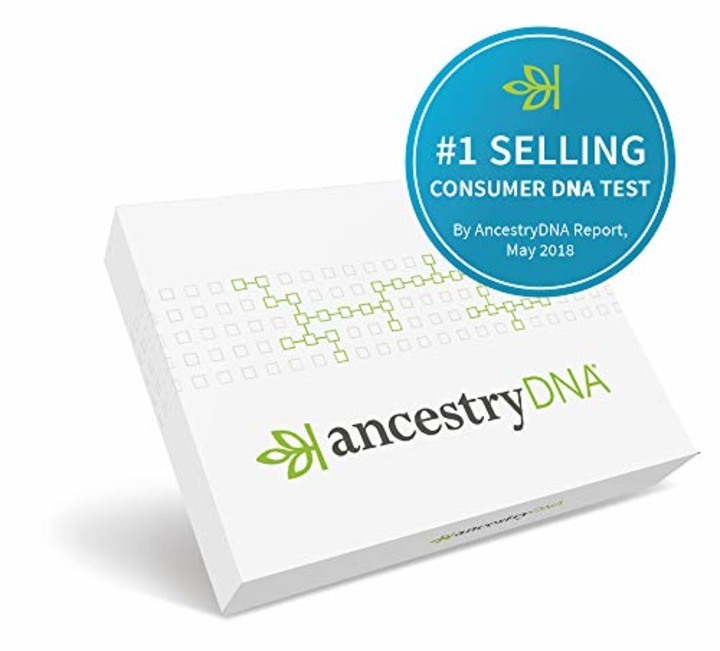 When the results from their kits came back, the AncestryDNA test found the DNA to be identical and was able to provide some interesting insight into their heritage. The AncestryDNA kit is useful for finding out information about your heritage, though it won't shed light on health information. For health insights, one NBC News reporter took the 23andMe test (which you can buy at full price for $99) and found that it gave her a solid amount of medical information in a comprehensive, science-based test. The kit helps guide users on how much saturated fat to eat and provides detailed information on which DNA strands coordinate with which health information. It's not the whole picture, but it could prompt people to make different health choices. This makes a great gift for grandpa, grandma or your inlaws!